Palm today is rumored to be introducing paid apps into the Palm App Catalog. It’s still not clear if this will mark the removal of the beta tag that had adorned the store since it was launched back in June. 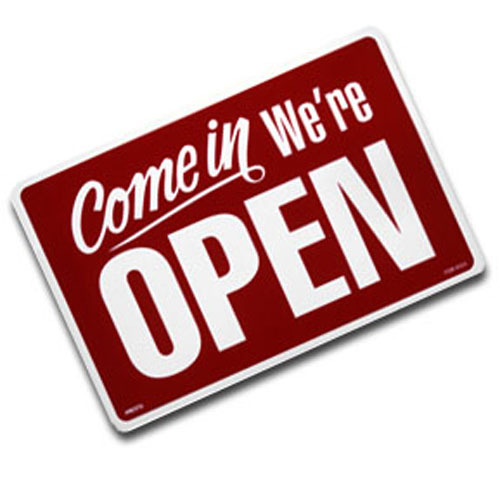 Since it’s inception, the App Catalog has seen a slow, but steady stream of free applications. The process of downloading apps is seamless and borrows from the highly successful App Store model developed by Apple. The frustration for many users has been the lack of applications and we’re hoping that the introduction of paid applications paves the way for an increase in the quantity and quality of apps. Much of this frustration has been offset by the availability of homebrew apps, which numbers well over 200 applications. This week, a developer voiced his frustration with the process of getting free apps accepted into the official catalog. In Palm’s defense, the task off getting a fully functional App Store running is not easy and will only improve in time. The company has hired Ben Galbraith and Dion Almaer to help run their developer program. The two founded Ajaxian.com and led a team creating developer tools for Mozilla. Making it easier for developers to get both paid and free apps in the App Catalog should thankfully be part of their mandate. Galbraith was quick to respond to concerns voiced by Jaime Zawinski, a move that shows Palm is committed to getting this right. Making it easier for developers to submit free applications results in more free applications for end users through the traditional outlet. Offering developers the opportunity to sell their applications will certainly expand the App Catalog. We’re guessing that some application developers were likely sitting on the sideline until this feature was introduced. Even existing applications will get a boost in functionality at a price. 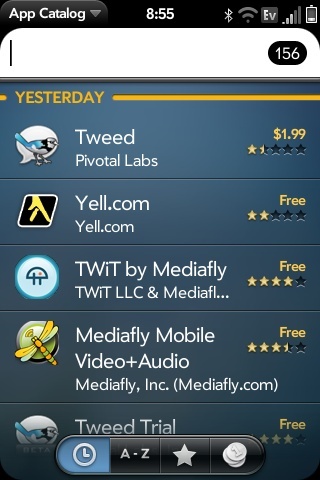 Pivotal Labs’ Tweed will be available as a paid app. 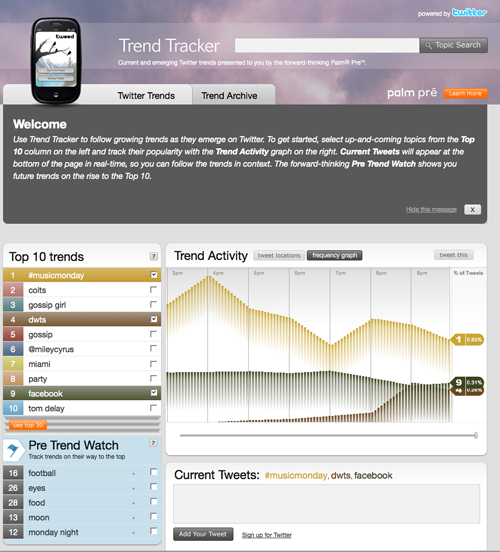 It will share similarities to the free app, but with a host of new features. The App Catalog’s process has been slow, but methodical. Today marks a big step in the right direction. What are your expectations? What’s on your checklist of apps you’d like to see today? What price are you willing to pay for that app? Sound off in the comments or in our Palm Pre forums.